In 2010, she graduated in business administration, intercultural management and economics at Friedrich-Schiller University Jena and Università degli Studi Roma Tre, Italy. From 2010-2013, Jeanne has been working as a researcher on cultural economics and consulting cultural organizations within the EU-funded regional development project „Innovation Incubator“ at Leuphana University Lüneburg. Jeanne is teaching at Leuphana and, in Summer 2016, in the global Goethe Institut online course “Managing the Arts in Times of Transition”. 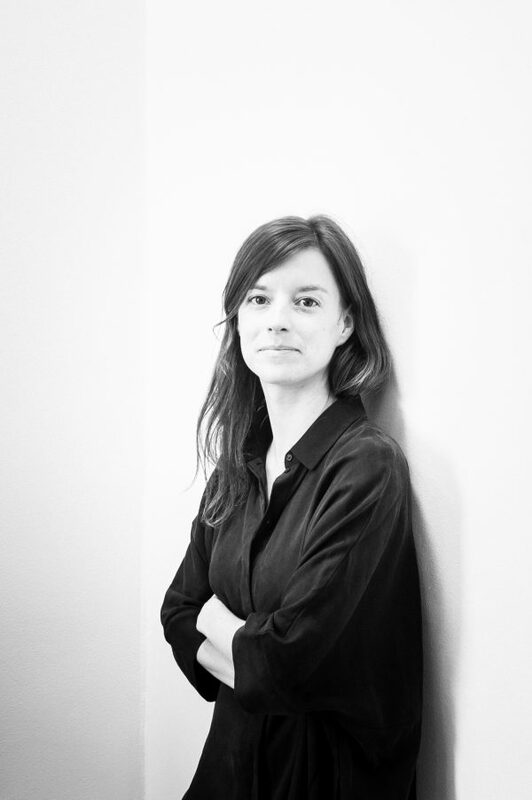 As a curator, she is associated with Motion Bank (founded by The Forsythe Company), a project investigating the role of technology and coding practices in the field of contemporary dance and choreography. Jeanne is organizing the Choreographic Coding Lab series. As a curatorial team, Jeanne and Alexandra initiate projects that are located at the intersection between the arts and technology such as “A/D/A Tomorrow’s Utopia’s for Today’s Citizens” in Hamburg, a workshop festival on the digitization of urban space. In 2015, they have founded the Creative Technologies Meetup in Hamburg.